ALL SCI-FI :: View topic - Welcome to All Sci-Fi! Posted: Wed May 11, 2016 11:21 pm Post subject: Welcome to All Sci-Fi! On behalf of all the folks here at All Sci-Fi I'd like to extend a warm welcome to any new members who have recently joined us! It's been two years since All Sci-Fi had to start over from scratch after our former (and unreliable) web host went out of business, but today we're looking better than ever. Recently I enhanced and improved our section called Take the Grand Tour and get to know All Sci-Fi!. The board has enjoyed several changes and improvements over the last two years, and the welcome section needed to reflect those changes. I suspect that many of our veteran members have never taken a good look at this area of the board, but now would be a great time to do so. So, click on the picture of Bud the Bartender below and take the grand tour of this friendly little space port bar we call . 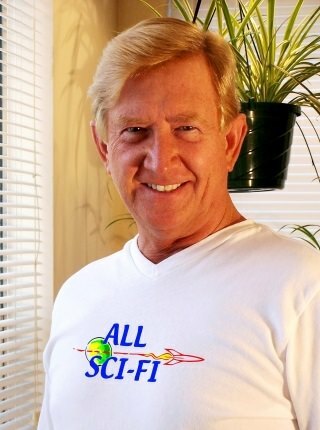 . . All Sci-Fi! 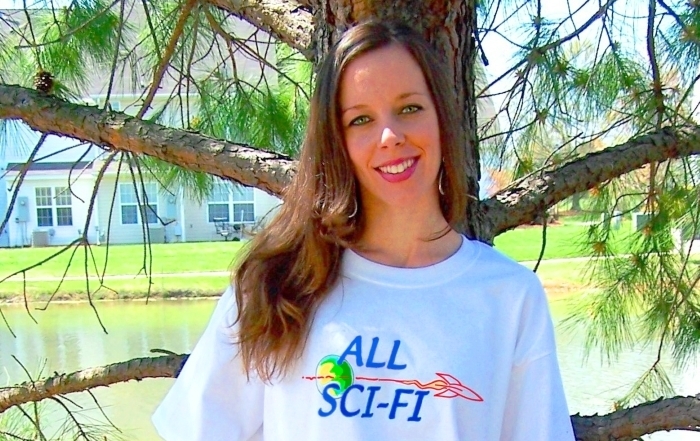 And if you have any further questions, please feel free to ask one of our charming hostesses, the lovely ladies in their official All Sci-Fi T-shirts.